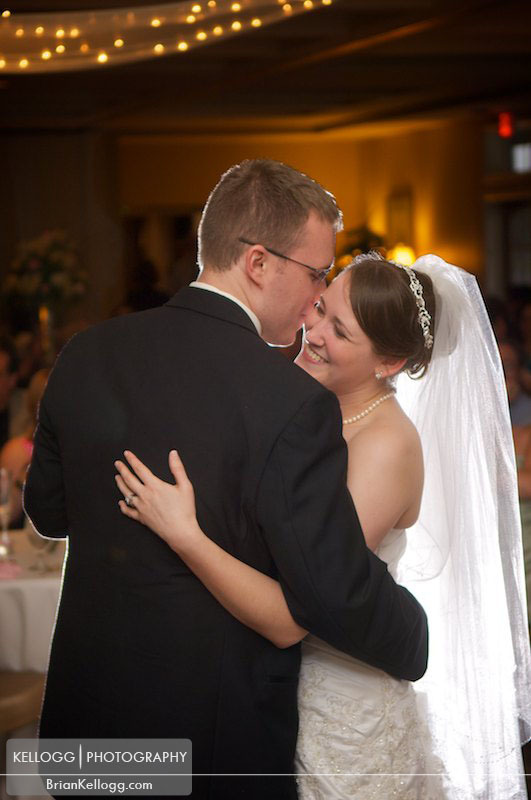 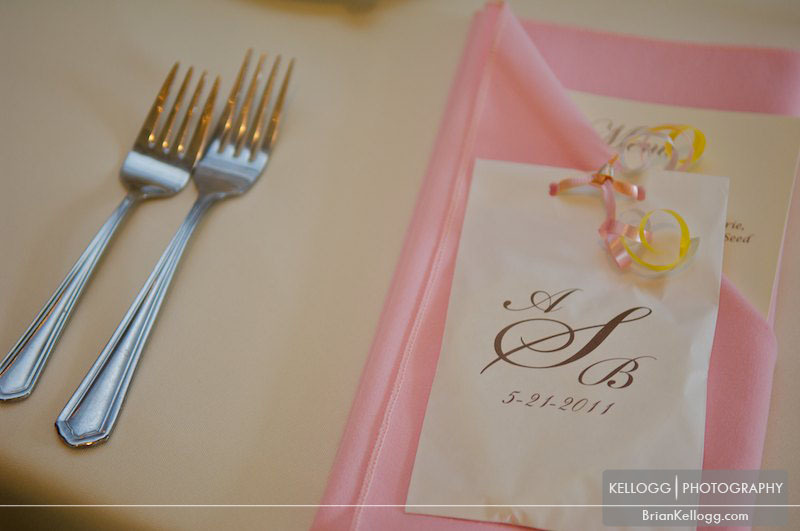 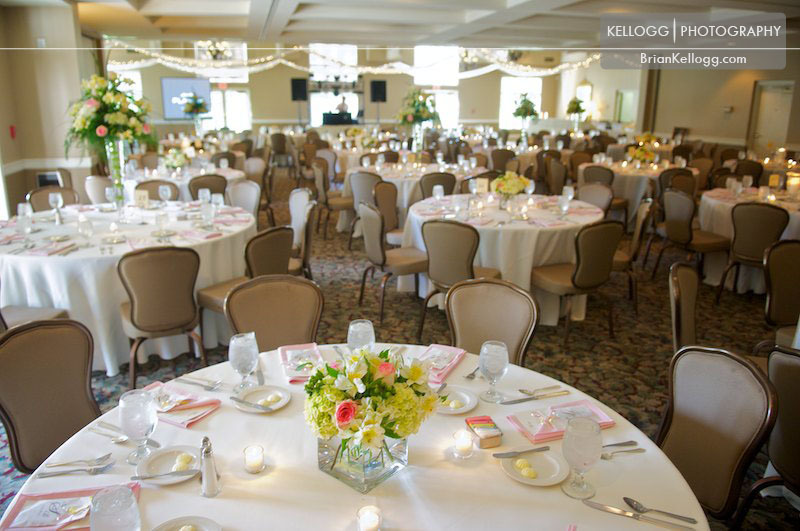 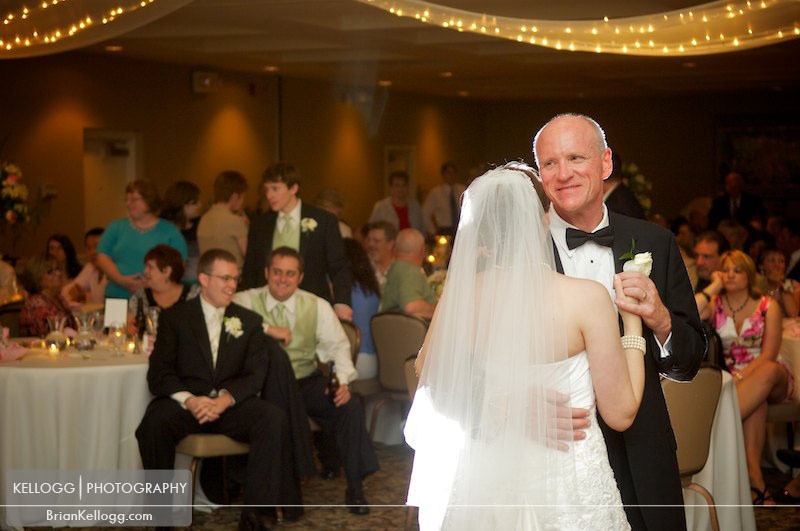 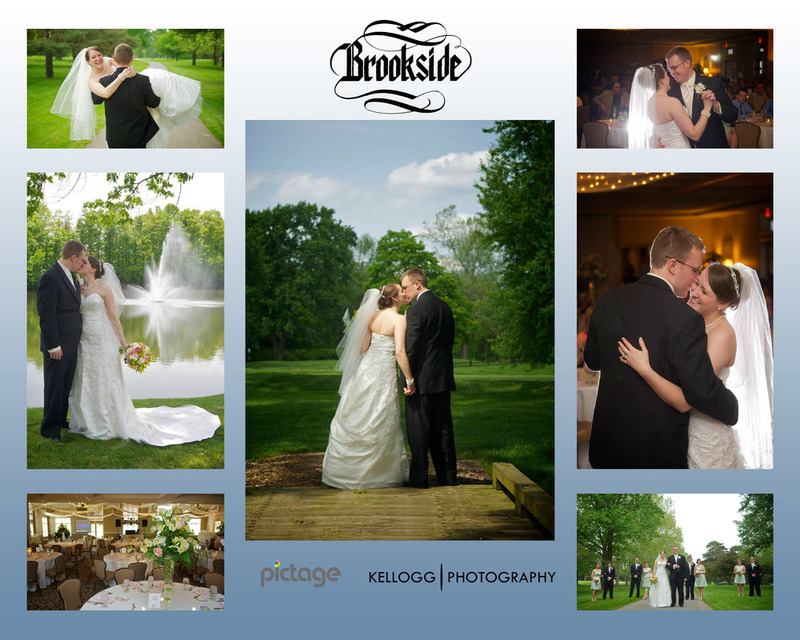 Brookside Country Club has one of the best looking landscapes and venue in Columbus. 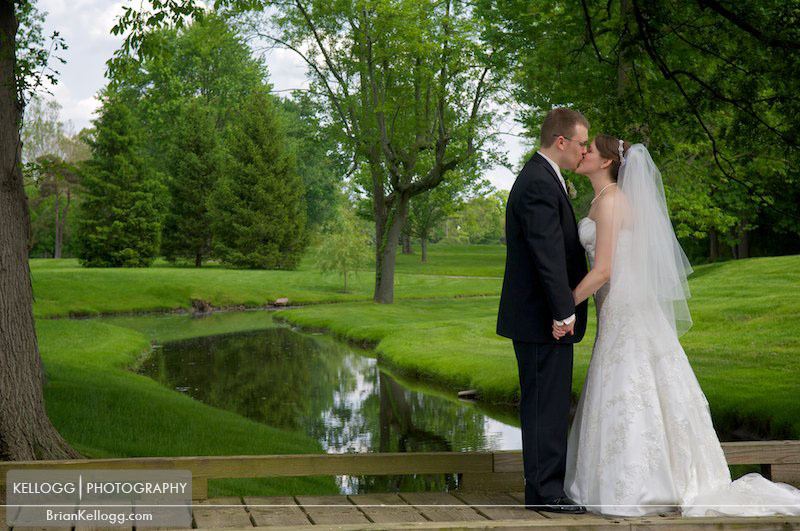 The golf course has some of the most beautiful walkways and wood bridges. 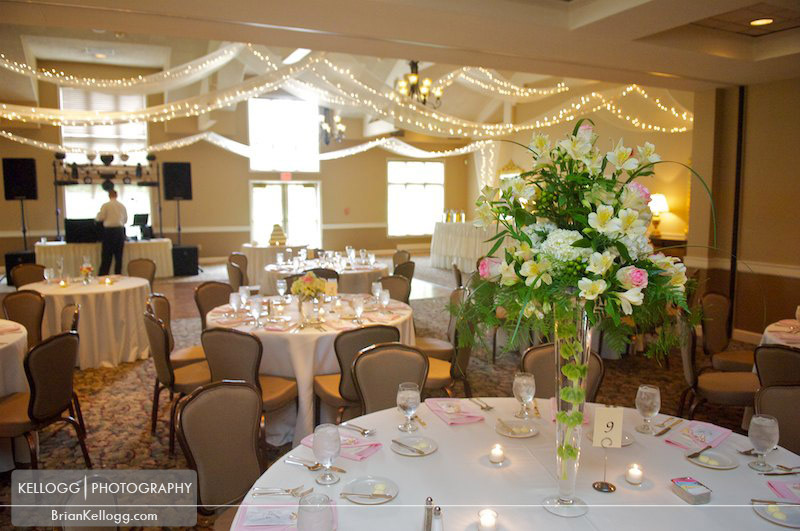 When I take photos at this venue it seemed that there was endless locations to take photos from the fountain out front to all the golf paths in the back. 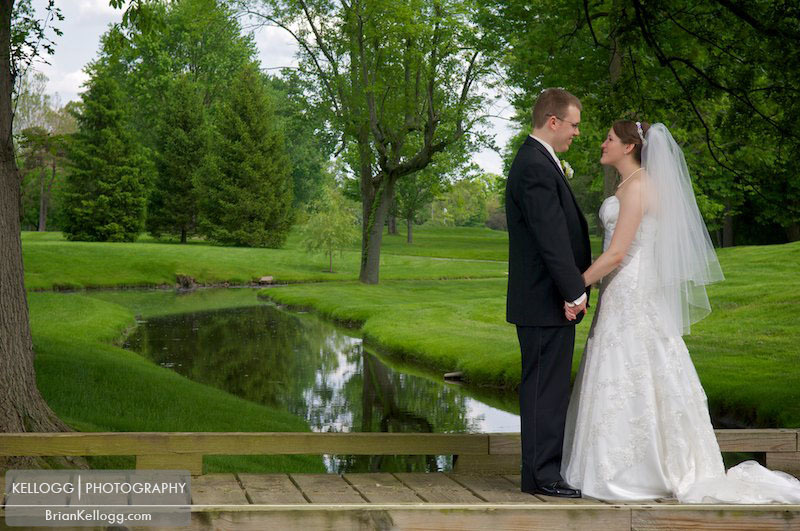 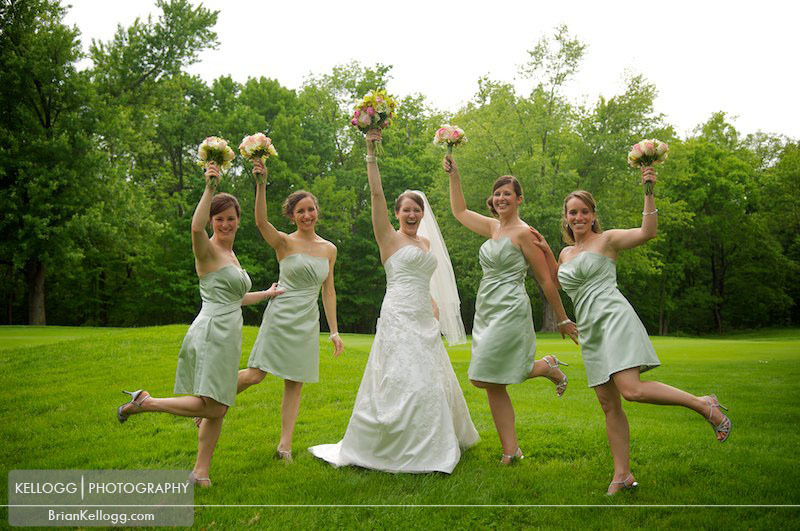 It is so scenic during the summer months I can't wait to go back and photograph another wedding there.